The aging process affects everyone; it does not discriminate. However, just as with many other things, the aging process touches people in different ways. While some people begin to show their age around their eyes, many others show their age more dramatically around the mouth area. Juvederm Volbella is an injectable filler that provides effective and natural-looking results in order to plump up the lips and decrease lines and wrinkles. 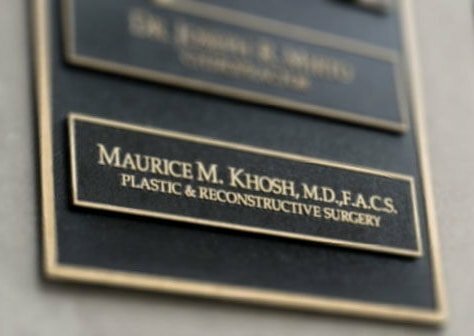 Maurice M. Khosh, MD, FACS is a dual board certified facial plastic surgeon who has been repeatedly recognized by patients and colleagues as an outstanding physician whose goal is to create a natural and “non operated” look that is harmonious with the overall appearance of each patient. Juvederm Volbella contains both hyaluronic acid and Vycross technology in order to fill in smoker’s lines, wrinkles, and marionette lines around the mouth. Hyaluronic acid is a naturally occurring acid within the body, allowing patients’ bodies to readily accept Juvederm Volbella injectable without unwanted side effects. With Volbella, patients are able Dr. Khosh is able to create subtle cosmetic improvements that drastically improve the lips and mouth area. There are different factors that contribute to how a person’s mouth will change throughout the aging process. Genetics, repetitive lifestyle habits, and smoking are all of the strongest contributors to the lines around the mouth. While not everyone who has vertical lines around the lips is a smoker, they have earned the nickname “smoker’s lines” simply because of their prominence among those who do smoke. Injectable fillers can be used to fill in lines and wrinkles around the mouth while also increasing lip fullness to achieve a youthful, voluptuous pout. Dr. Maurice M. Khosh is pleased to offer Juvederm Volbella FDA approved injectables in order to help patients regain a youthful, confident appearance in their lips and mouth area. Juvederm Volbella is a commonly sought after filler because it contains an anesthetic to reduce patient discomfort during application. To learn more about Juvederm Volbella, please contact our office today. 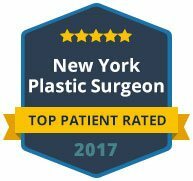 We will educate you on the different available procedures during a thorough consultation in order to decide if Juvederm Volbella is the ideal choice. 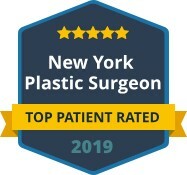 Dr. Khosh understands the desire to achieve a younger looking appearance that results in natural and appealing effect.